It was nice to receive an invite from Black Entertainment Television International (BET), to attend an exclusive invitation-only event entitled Getting to Know Wendy Williams. Wendy Williams is the hottest American talk show host who is bringing her unique brand of entertainment to the UK. I felt privileged to be invited as you know me I don’t consider myself a star (even though others say the opposite) and I was amazed to see that it was a who’s who of the British entertainment industry that was in attendance. Wendy Williams is known for her celebrated opening line “How you doin’?” and it was definitely an evening where Williams interacted with the audience and engaged in conversation about her broadcasting and writing career, as well as memorable celebrity interviews, whetting the appetite for this exciting addition to BET International’s programming. 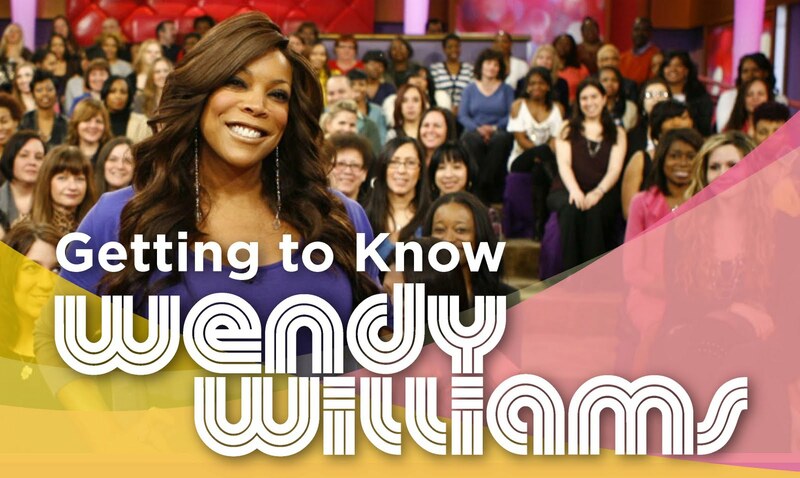 The Wendy Williams Show combines celebrity gossip, news events, relationship advice, as well as diverse mix of celebrity interviews from film, music, fashion, sports and television. Williams has taken the world of talk by storm with her irreverent and witty commentary on life and continues to make the headlines, with the New York Times calling her show a “breakthrough in daytime”. The daily one-hour entertainment show has been a huge success since the show was syndicated nationally in July 2009 and will premier on July 14th 2010 at 9pm on Sky Channel 191 and Freesat 140. If the evening was anything to go by the Wendy Williams show is sure to be a great hit in the UK and I for one am looking forward to it and will be telling the world to watch it.